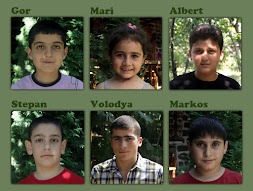 In the world of Armenia. 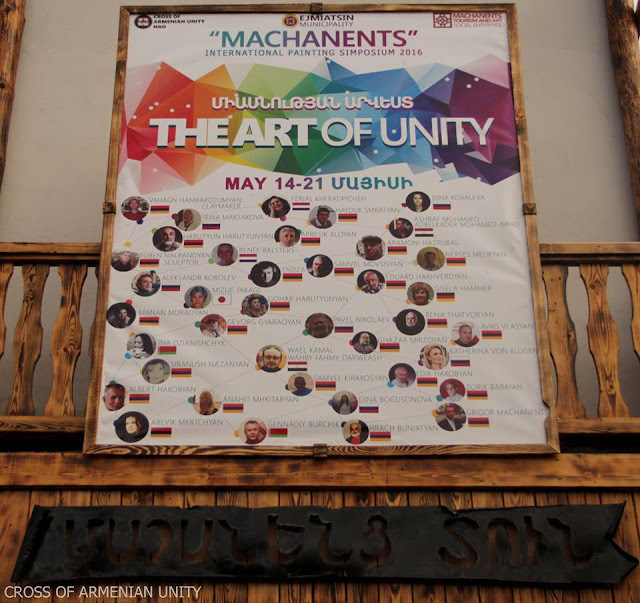 This is the 3nd year that ”Machanents” International Symposium is held by Cross of Armenian Unity NGO with the support the Municipality of Ejmiatsin, of ”Machanents Tourism and Art” social entrepreneurship, ”Arpinet” LLC and ”Innovative ethnic regional center” . The symposium 2017 is devoted to the rebirth of the humanity after the Great Flood and will be held from May 15-22 in the city of Ejmiatsin- the spitritual city of Armenians. 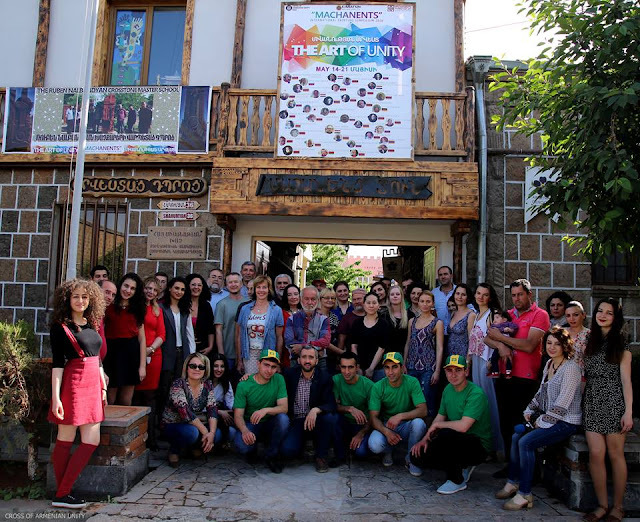 To give chance to Armenian and foreign artists to meet and exchange experiences and replenish the collection of international art gallery situated in Ejmiatsin, promoting intercultural dialogue. 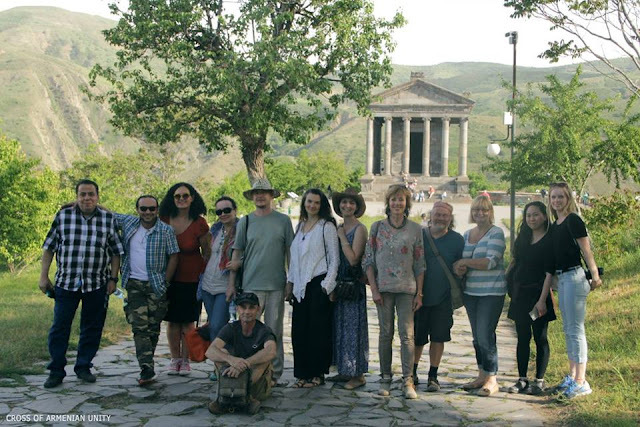 The participants of the symposium will witness the creation of Khachkar (Cross Stone): the charm of Armenian culture. 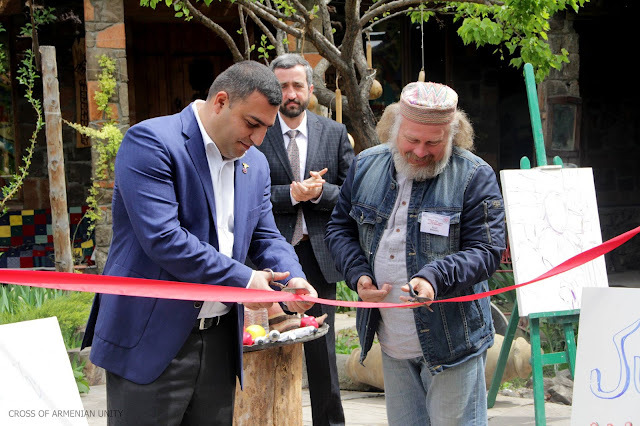 During the symposium a pottery master will be invited who will make pottery patterns showing centuries-old Armenian traditions, which will replenish "Machanents" pottery museum. The last day of the symposium: May 22nd, there will be the exhibition of the artworks born during the symposium and the Khachqars’ exhibition at the same time. For the opening ceremony of the exhibition there will be honorable guests from different fields, representatives of the clergy official delegates, cultural workers, artists and medias. Ones who want to participate should send the filled application form, 1 photo and portfolio of minimum 10 paintings to info@cau.am not later than April 15, 2017. · Transfer from the airport to the hotel and vice versa. 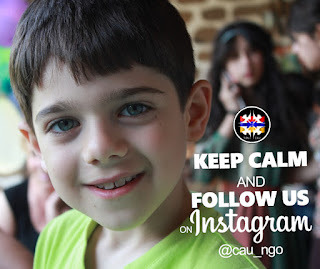 · 8 day overnight at the hotel and 3 times meal. § Visit to Khor Virap / 17th century/ reserve park, and view the biblical Ararat mountain. § The Ethnographic museum of city Ejmiatsin. THE ARTISTS WHO HAVE BEEN AT THE MENTIONED PLACES WILL BE OFFERD NEW TOUR DIRECTIONS. 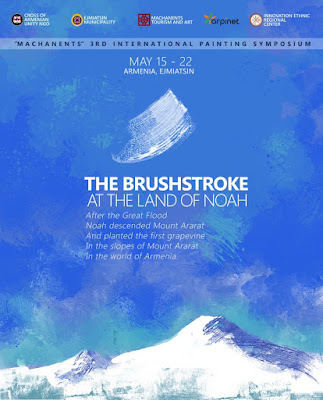 · should grant 2 paintings to the gallery, born during the symposium. Where will stay the participants? 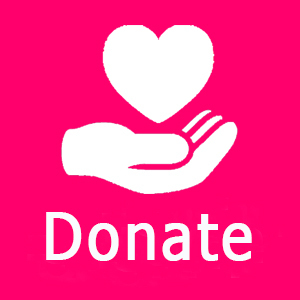 The accommodation of the participants is provided by the supporter "Machanents Tourism and Art" social entrepreneurship։ The participants will stay at the comfortable rooms of "Machanents" guesthouse, 2-4 person in 1 room with the private bathroom. There are coffe and tea facilities, conditioners, free WiFi, laundry service at the hotel. Where will the participants paint? 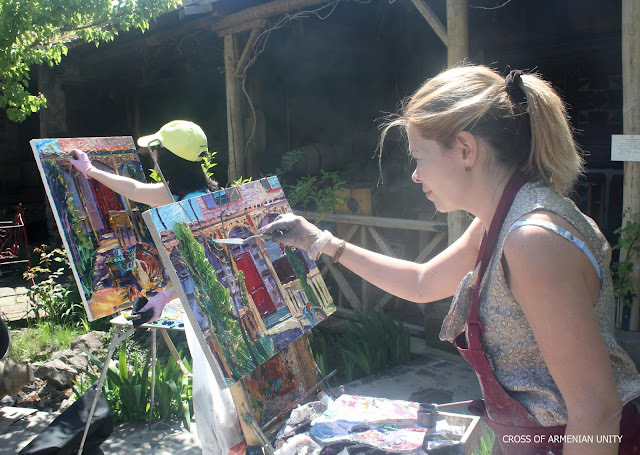 The Participants will paint at Machanents garden located in the center of Ejmiatsin, but it is possible also to do it in another corner of the city. 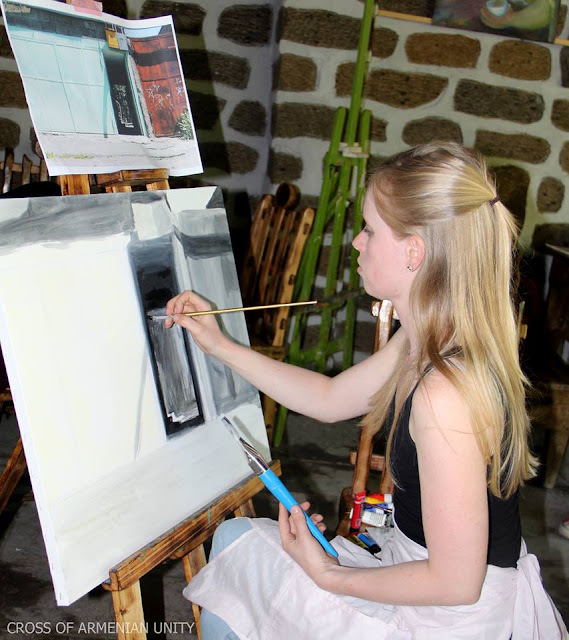 What is the subject of painting? May I paint more than 2 paintings? 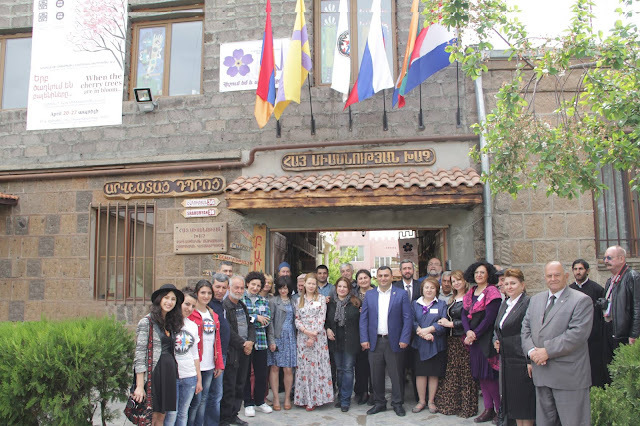 There is a souvenir shop at the area of Cross of Armenian Unity NGO, where the participants can buy their preferable size of canvas and paint.